Kidsburgh event of the week: Fiddlesticks Family Concert presents Dance! Courtesy of the Pittsburgh Symphony Orchestra. Ready to stomp, twist and spin along with Pittsburgh’s fave feline mascot? 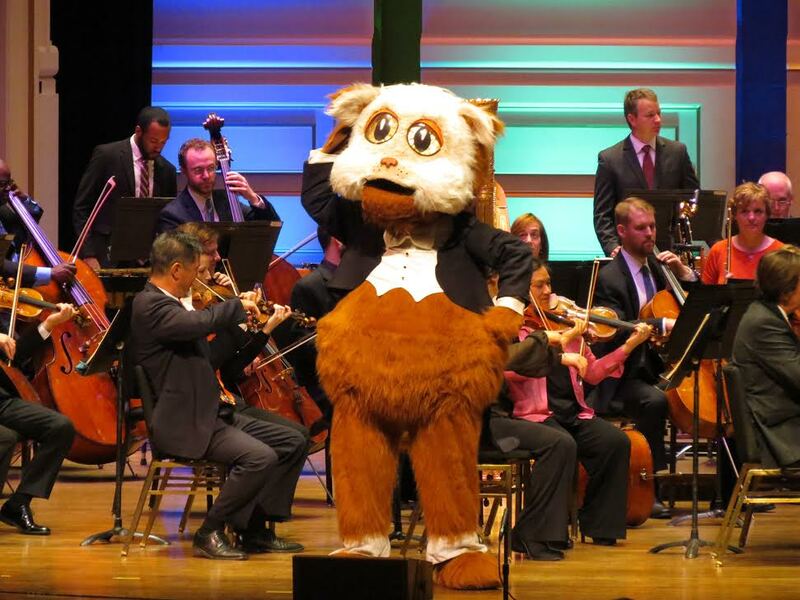 Lace up those dancing shoes and head to downtown’s opulent Heinz Hall to spend a special Saturday with the one and only Fiddlesticks—the Pittsburgh Symphony Orchestra‘s (PSO) favorite furry, feline ambassador. Continuing the PSO’s season of Fiddlesticks Family Concerts Presented by Macy’s, Dance! invites the region’s youngest classical music fans to enjoy a special all-ages production on Saturday, February 6th at 11:15 a.m.
At the helm of the riveting production is award-winning American conductor Francesco Lecce-Chong, who has worked with orchestras around the world. 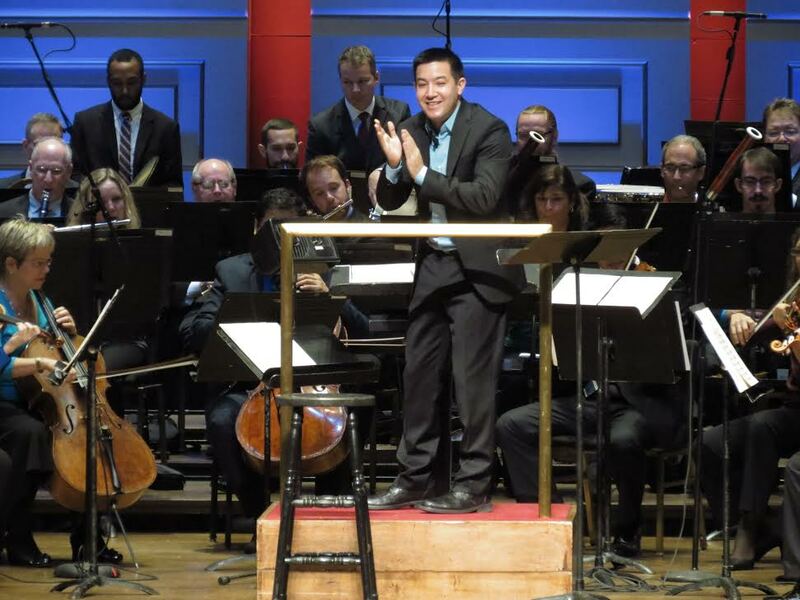 A native of Boulder, CO—where he began conducting at the young age of 16—Lecce-Chong is acclaimed for his dynamic performances, innovative programs and dedication to new composers and arts education. A trained pianist and composer, Lecce-Chong also helped to establish the Milwaukee Symphony Orchestra Composer Institute. Dance! will also showcase vocalist Katy Shackleton Williams who has performed extensively with the Pittsburgh Symphony Orchestra, Pittsburgh Opera, Mendelssohn Choir, Pittsburgh Opera Theater, River City Brass Band and Pittsburgh Concert Chorale. Always wanted to meet real symphony members? 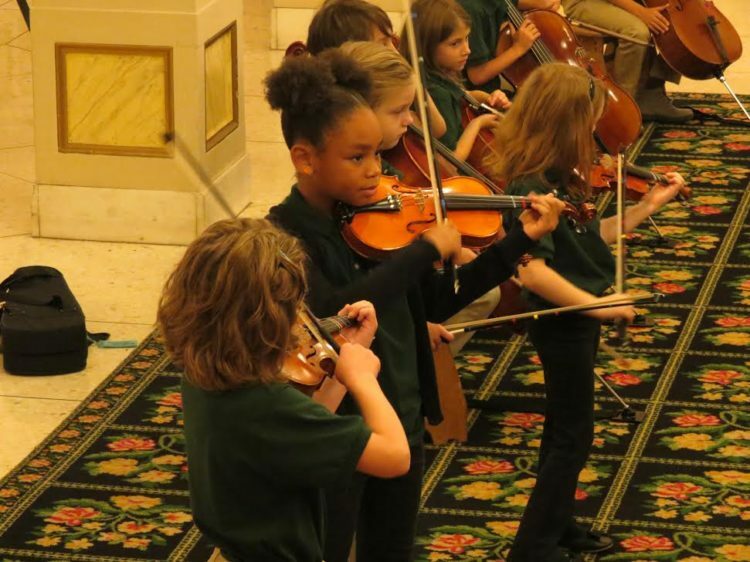 Arrive at 10 a.m. before the concert to participate in the PSO’s special Discovery Time Adventures program, where children and their families can meet symphony musicians and orchestra ambassadors, learn songs and enjoy engaging activities. Pop into the sing-along room to belt out a tune, channel your inner conductor in the music makers room and practice your moves in the eurhythmics and dance rooms, and get your creative juices flowing in the craft room. Looking for more events? 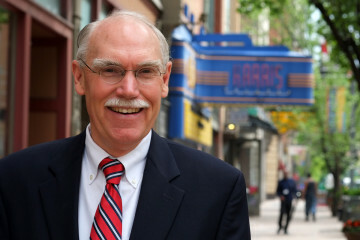 Read our 10 Pittsburgh events not to miss in February feature.